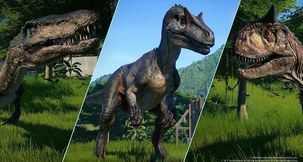 Things aren't just handed to you all at once in Jurassic World: Evolution - you have to earn it, or unlock it. 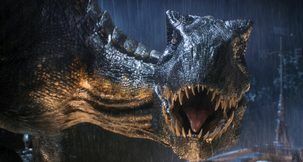 That goes for dinosaurs, islands, and even buildings. 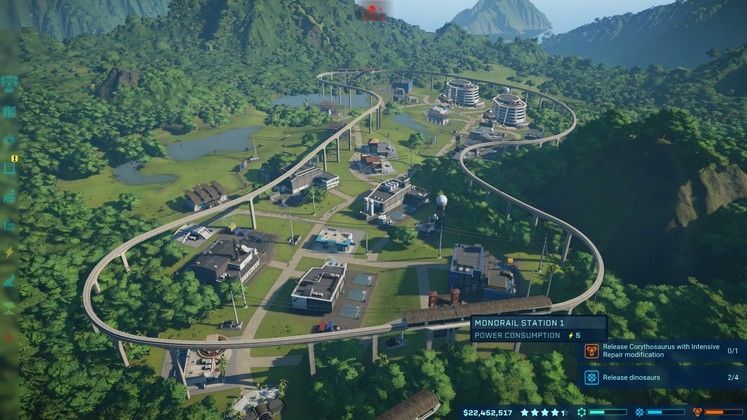 Below we'll show you how and where to unlock all the best park structures in Jurassic World Evolution, including the Monorail, Gyrospheres, Medium Power Station and more!! Want to know how to get anything else? Ask us in the comments below! 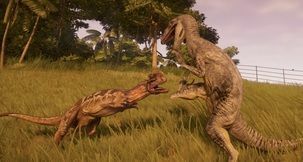 Heavy Electric Fence - unlocked by completing Security missions on island two, Isla Muerta. Heavy Electric Concrete Wall - unlocked by completing Security missions and getting to a certain level of reputation on island four, Isla Pena. Medium Power Station - unlocked by completing Security missions and getting to a certain level of reputation on island two, Isla Muerta. Large Power Station - unlocked by completing Security missions and getting to a certain level of reputation on island four, Isla Pena. 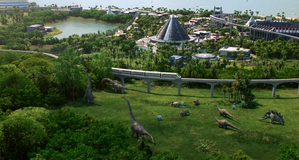 Monorail - unlocked by completing Science missions on island two, Isla Muerta - but then must be researched. Very expensive. 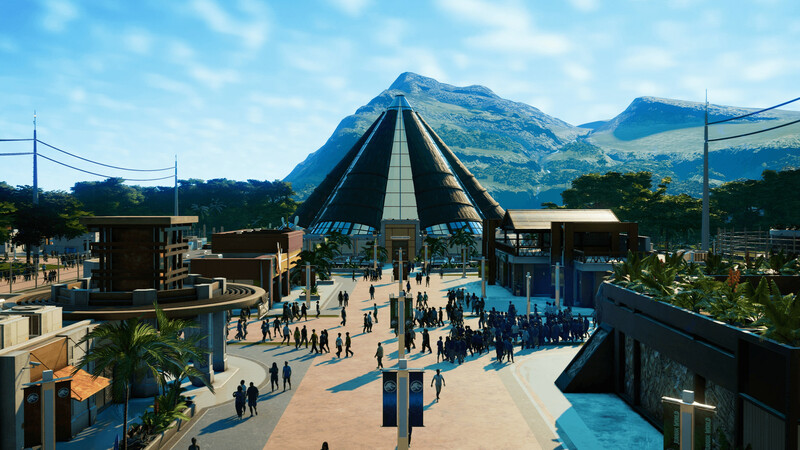 Innovation Center - unlocked by completing Entertainment missions and getting to a certain level of reputation on island one, Isla Matanceros. Science Center - unlocked by completing Science missions and getting to a certain level of reputation on island one, Isla Matanceros. Security Center - unlocked by completing Security missions and getting to a certain level of reputation on island one, Isla Matanceros. Gyrospheres - unlocked by completing Entertainment missions on island three, Isla Tacano. Driveable Gyrosphere - unlocked by getting 3 Star Park Rating on island five, Isla Sorna.